To do justice to the Hanover Square Rooms in a single posting simply isn’t possible, so this will be the first of two postings. The Hanover Square Rooms (known at first as the New Assembly Rooms) were built by Giovanni Gallini (1728 – 1895) – or Sir John Gallini as he styled himself – in the garden of No. 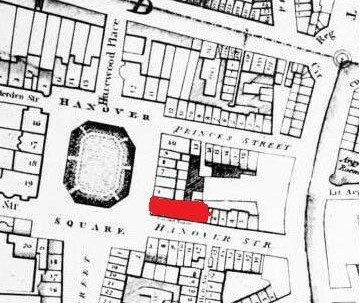 4 Hanover Square which he had purchased in 1773. The building contained a main room which held about 500 people with a platform for the performers at one end and a Royal Box opposite, all decorated in fashionable style (as a comparison, the space was somewhat smaller than the Wigmore Hall). For almost a century this was the London concert venue, and to be seen there, certainly in the early days when music was all the rage, was a must in fashionable society. (Clearly traffic problems were as prevalent in 18th century London as they are today). The Bach-Abel subscription series concerts continued until J. C. Bach’s death in 1782 and in 1785 they were succeeded by the Professional Concerts a subscription series organised by the players themselves and led by Wilhelm Cramer (pre-empting the LSO by some 120 years), which continued until 1793. They became very popular: the programmes were usually 10 – 12 items (typical for the time) presenting a mix of orchestral pieces, concerti, chamber music and vocal items concentrating for the most part on modern repertoire including works by Haydn, Pleyel and Abel. 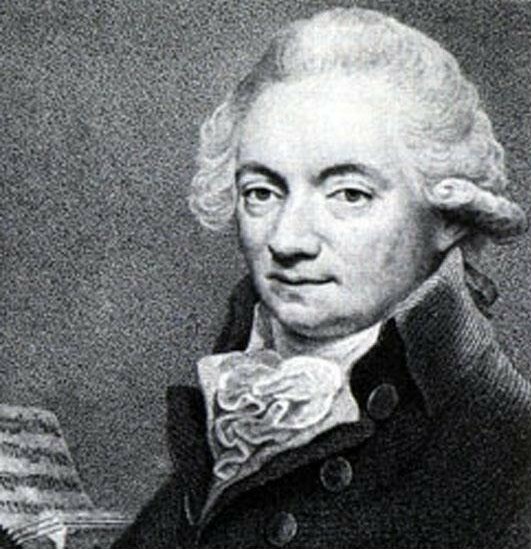 Probably the best-known Hanover Square concerts of the time were the violinist Johann Peter Salomon’s subscription series in 1791, 1792 and 1794 at which many of Haydn’s “London” symphonies were given, directed from the harpsichord by the composer. 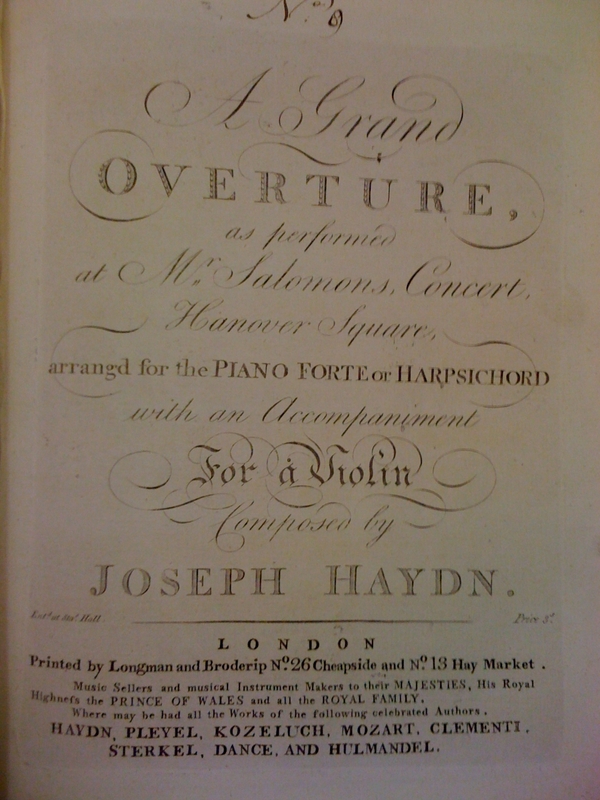 The first series of twelve concerts began (after some delays) on 11 March 1791, and the “New Grand Overture” by Haydn, which began the second half, is most probably symphony no. 92 (H. C. Robbins-Landon reviews the evidence in v. 3 of his Haydn Chronicle and Works: Haydn in England pp. 54 – 55). Concerts continued weekly thereafter for which Salomon charged a five guinea subscription (about £350 today). One can only hope that the “Nobility and Gentry” realised what a very special series they were to experience. Certainly the Morning Chronicle waxed lyrical with a report of the concert the following day: “…never was there a richer musical treat…Haydn should be an object of homage and even idolatry…His new Grand Overture [the new symphony] was pronounced … to be a most wonderful composition.” Further concert series followed in 1792 and 1794 to great acclaim. This entry was posted in Uncategorized and tagged Bygone concert venues, Cambridge University Library, concert venues, Hanover Square Rooms, Music Department. Bookmark the permalink.